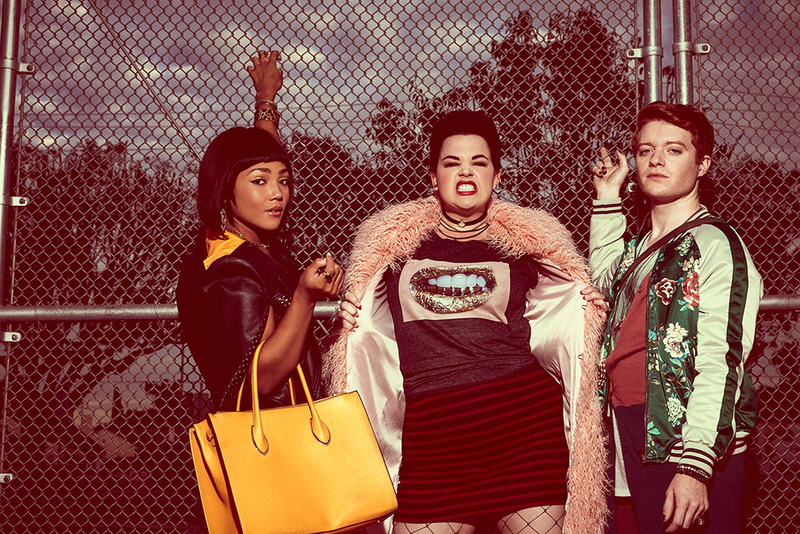 “Heathers” is TV Land’s adaptation of the 1988 Winona Ryder cult classic. Photo by Miller Mobley for TV Land. Photo by Miller Mobley for TV Land. 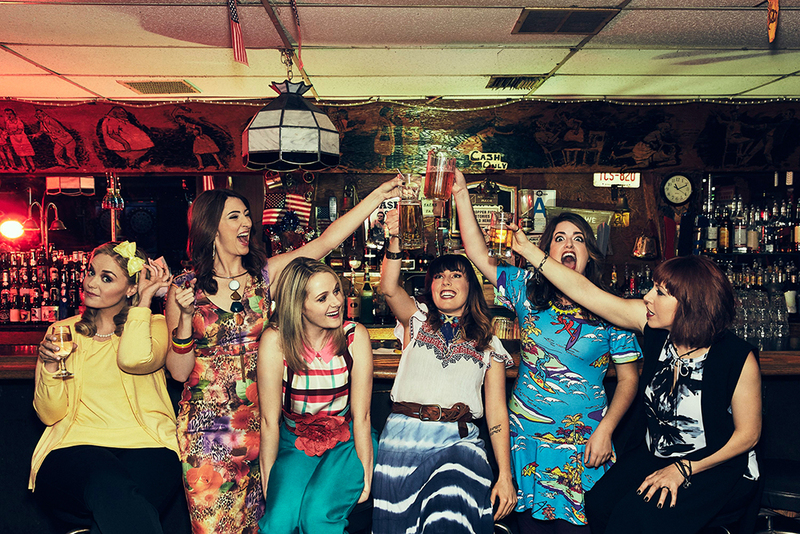 The comedy “Teachers” is now in its second season. Photo by Miller Mobley for TV Land. 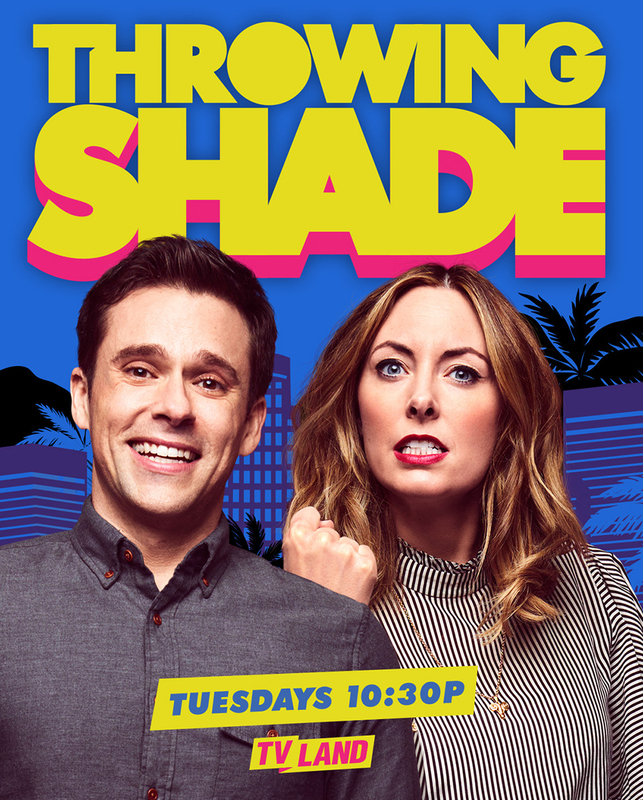 “Throwing Shade” is based on a campy comic podcast, which later moved to Funny or Die, hosted by Bryan Safi and Erin Gibson. 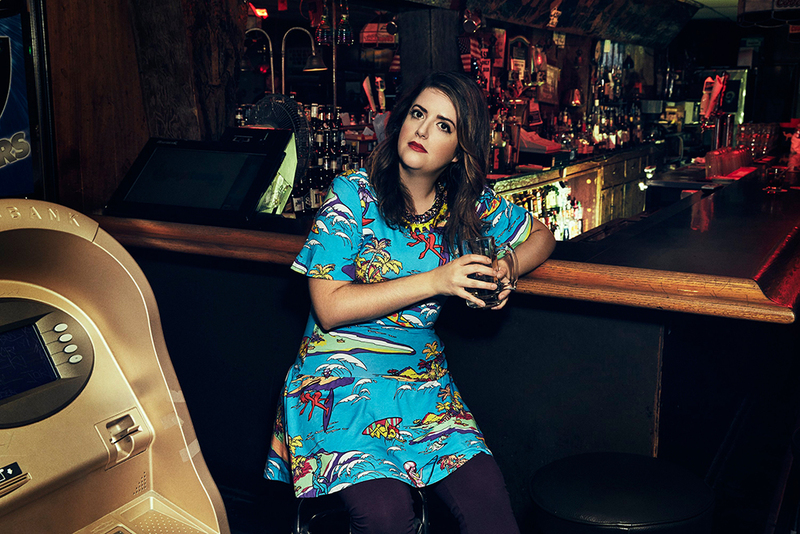 Photo by Miller Mobley for TV Land. 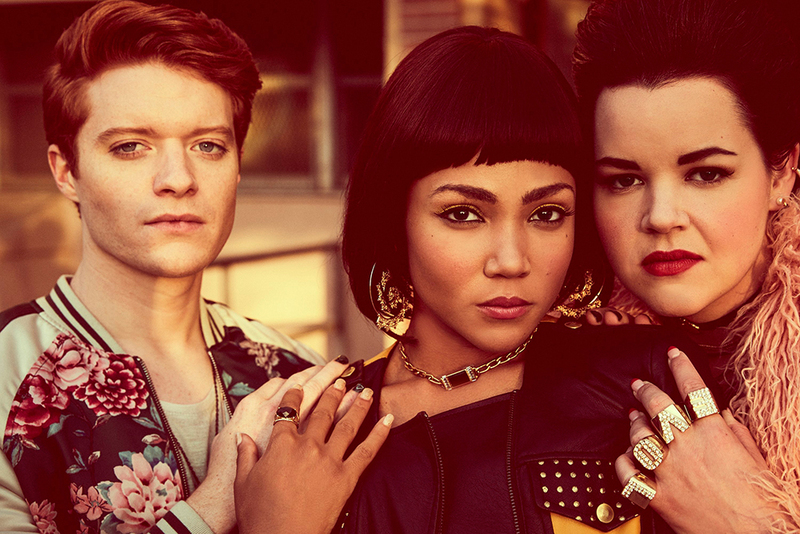 This entry was written by kfeliciano and posted on 03/21/2017 at 1:22 pm and filed under recent work with tags advertising, Miller Mobley, TV Land. Bookmark the permalink. Follow any comments here with the RSS feed for this post. Post a comment or leave a trackback: Trackback URL.